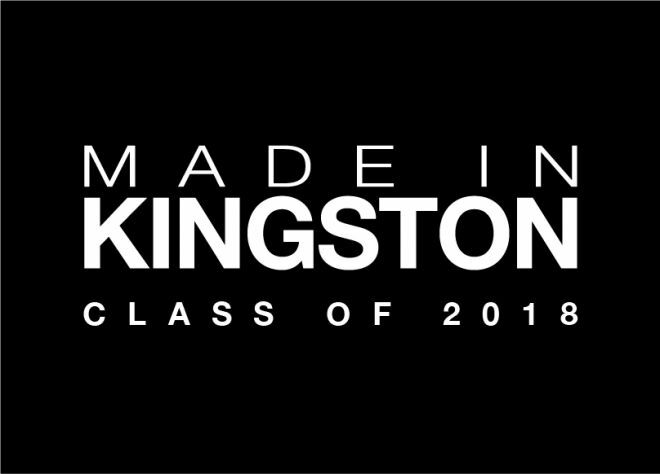 The Graduating Class Gift offers an opportunity for our newest graduates to support those who come after them and ensure that anyone with the talent and drive to succeed at Kingston is able to do so. Since launching in 2016, we've been blown away by the commitment shown by our graduating students to supporting those who will follow in their footsteps. As students approach graduation and are busy arranging gowns and celebratory meals, we invite them to make a gift of just £3 to be given towards future students in need through our Inspire the Future campaign. Whether at the point of booking tickets, via text or at their graduation ceremonies themselves, hundreds of students every year take part - and their contributions are matched 100% by existing alumni donations. The Class of 2016 raised £1,500 through their Graduating Class Gift, enough to provide a bursary for a student who has left care for an entire year. This meant that our KU Cares team were able to be there for a student who doesn't necessarily have the family support many of us take for granted. We were very proud that as our students celebrated 3 years of hard work and all that they have achieved, they also chose to think of others and gave so generously in our inaugural year. The Class of 2017 made sure they lived up to the generosity shown by their predecessors and gave in their hundreds, raising £3,480 for students following in their footsteps. We reached out to those who gave and asked them to vote for what exactly they would like their Class Gift to support - and they chose the Student Hardship Fund. Arshia was one of the most gifted and high-achieving students in Dr Ashrafi's research group, and together they were working on innovative treatments for cervical cancer. 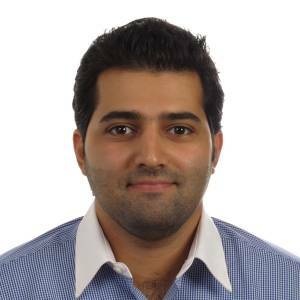 With fewer than six months left of his PhD, Arshia's research was stagnating and he was faced with being unable to complete his doctorate due to circumstances entirely outside of his control. The Class of 2017 made sure that didn't have to happen. As an international student, Arshia had been self-funding his tuition fees and accommodations costs. He was only legally entitled to work 20 hours a week, most of which was taken up with teaching two students on the MSc Cancer Biology course, on top of his own full-time research. In early 2018 the currency of his home country crashed and although Arshia and his family had already paid nearly £40,000 in tuition fees, suddenly they were left unable to cover his last few months of rent. Thanks to the students who gave to the Graduating Class Gift of 2017, we were able to award him the £3,480 raised and ensure he could complete his PhD. We launched 2018's Graduating Class Gift for our undergraduate ceremonies in the summer, and your graduating class have already raised over £2,000 to help even more students like Arshia. 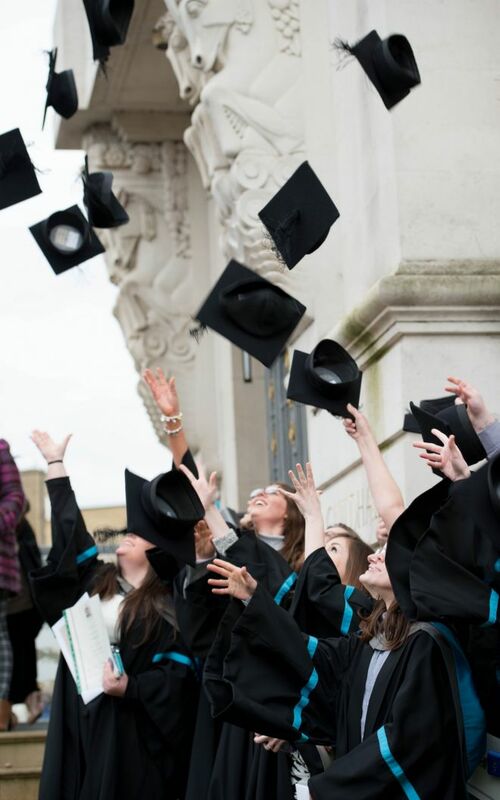 We can't wait to see what our postgraduate students achieve at their ceremonies in January! To give just £3, text GRAD18 followed by your K number to 70111 or give online. If you would like to find out more about how to support students at Kingston, please email the alumni engagement team at alumni@kingston.ac.uk or read more about how to get involved get inivolved.